Photo courtesy the Upper Canada District School Board. 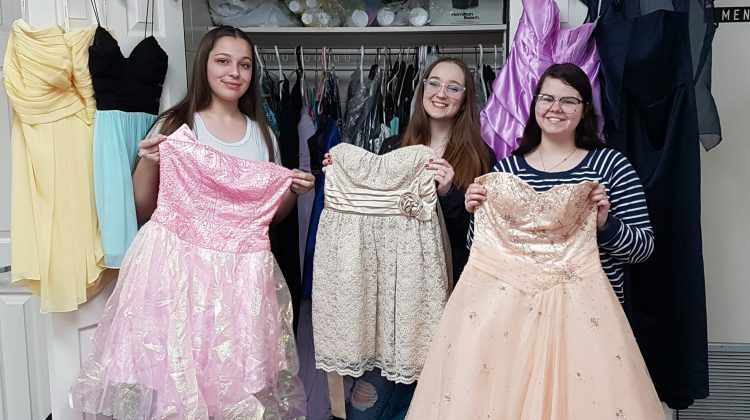 Students can get a free prom or grad dress from Brockville Collegiate Institute (BCI) in a couple weeks. 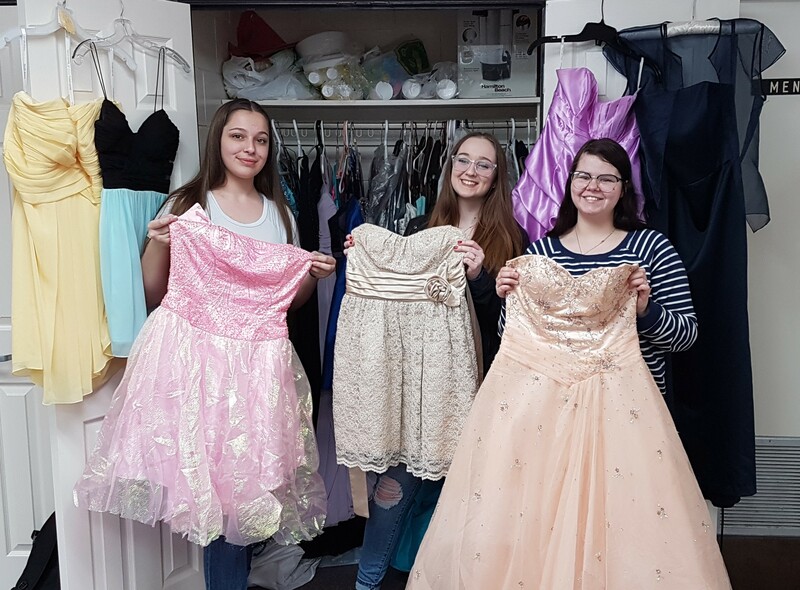 The school’s Relying on Other Teen Support (R.O.O.T.S) club will be holding the 27 Dresses and Counting event on Thursday April 18th. It will be in the library from four to seven that evening. Grade 12 student Katie Macdonald says there is no registration necessary, people just have to drop in. She adds intermediate and secondary students from any school are welcome. Macdonald adds so far they have counted 160 long and short dresses in their inventory but will most likely have over 200 during the event. Macdonald says from discussions in the club they know that events like prom can be expensive with costs for hair, nails, shoes, jewelry and a dress. Macdonald says once someone picks out a dress it is theirs to keep or they can bring it back for next year’s event. People who would still like to donate dresses can drop them off at BCI’s main office.